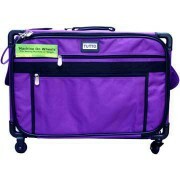 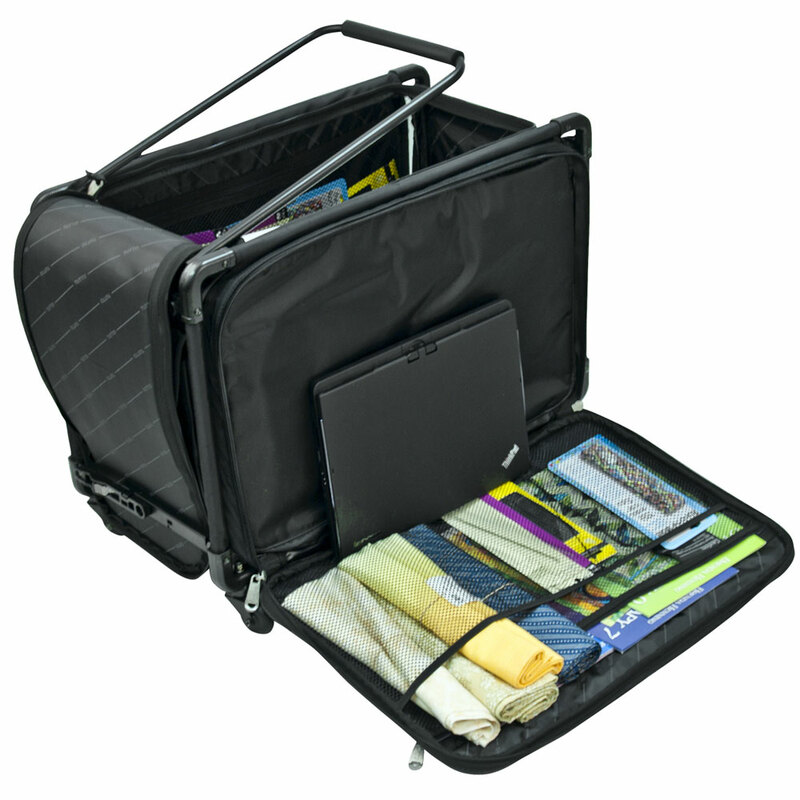 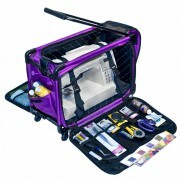 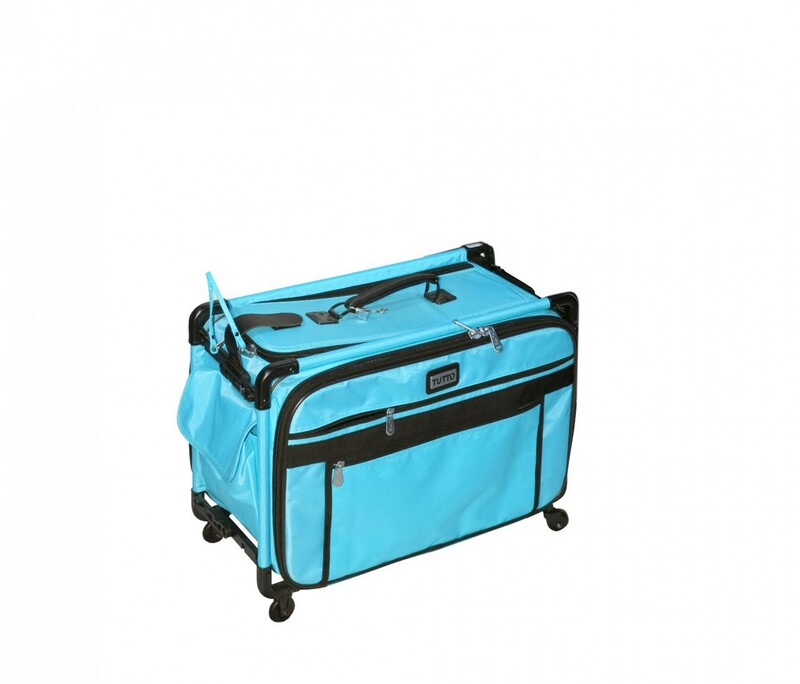 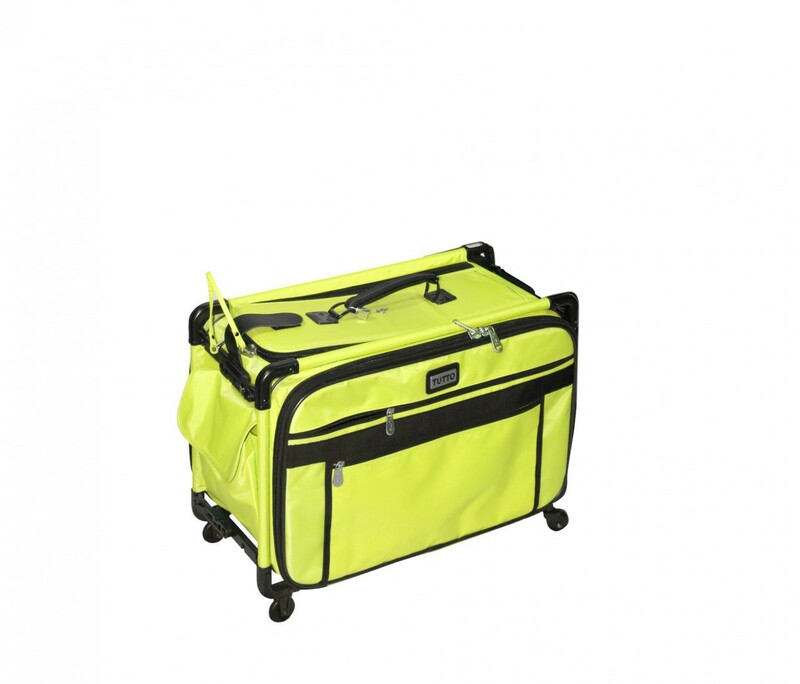 Medium Tutto Machine on Wheels are the perfect bag for your sewing machine. 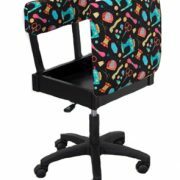 The bag is a great choice for sewers, quilters, and designers etc.. 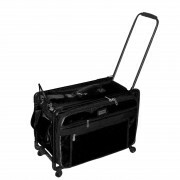 Suitable as a carry-on for both Domestic or International. 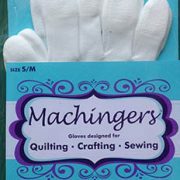 Please check our size chart to determine the correct size for your machine.